Home Loan What is Term Loan? 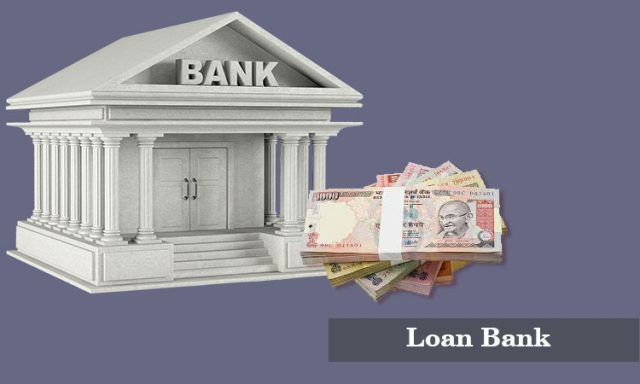 It is a loan from a bank for a specified amount that has a specific repayment schedule with a fixed or floating interest rate. It is a loan from a bank for a specified amount that has a specific repayment schedule with a fixed or floating interest rate. For example, many banks have term-loan programs that offer small businesses the cash they need to operate from month to month. Often, a small business uses the cash from a term loan to purchase fixed assets like equipment for its production process. Working capital that could be paid off between a one to 25-year period span. 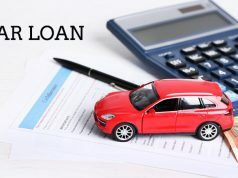 The loan needs collateral and needs to undergo a rigorous approval process to reduce the risks of repayment defaults. 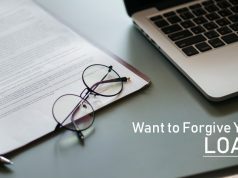 A term loan is appropriate for an established small business that has sound financial statements and a substantial down payment in order to minimize payment amounts and the total loan cost. 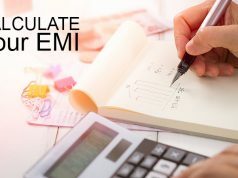 An intermediate-term loan runs for a period of fewer than three years and is paid in monthly installments from a company’s cash flow and may have balloon payments. The useful life of the asset financed plays a significant role in the repayment schedule. Asking for an amount of profit to be set aside for loan repayment. The useful life of the financed asset. Maximum loan maturities for real estate are 25 years, 7 years for the working capital and 10 years for most other loans. The borrower repays the loan with the monthly principal and interest payments. Previous articleHow to calculate Loan Balance? Next articleHow to calculate loan based on income?